Son of William and Johanna Louisa Beckham. Born at Birchip, Victoria, Australia. 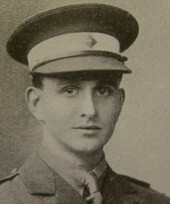 18th September 1917, aged 22. 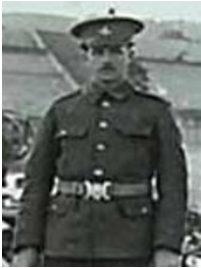 Son of Arthur Job and Emily Annie Coleman. Born at Smithfield, New South Wales. 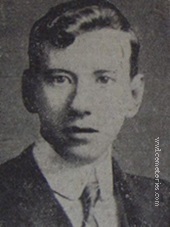 Son of Henry and Jane Kongpow, of Lake View, Killarney, Queensland. Born at Gundagai, New South Wales. 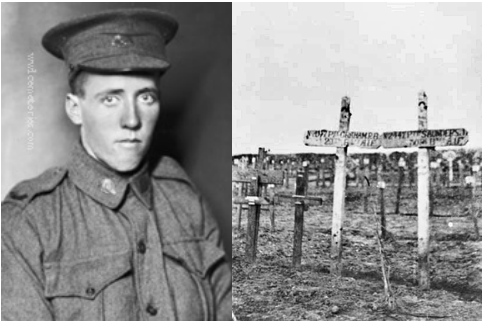 18th October 1917, aged 29.
recovering the wounded from "no man's land" when he was shot by a German sniper... he died instantly of his wound." He bravely took his place. In a hero's grave he lies. Deeply mourned by his mother, sister, and brothers. 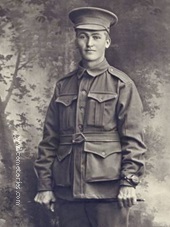 Son of John Irwin Darbyshire and M. Katrina Darbyshire, of Port Augusta, South Australia. Born at New South Wales. 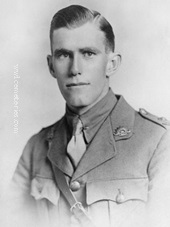 22nd October 1917, aged 28. 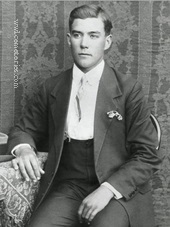 Son of John and Jane Ellis; husband of Zilla Ellis, of Heaslop St., Woollengabba, Queensland. Born at Collingwood, Victoria. 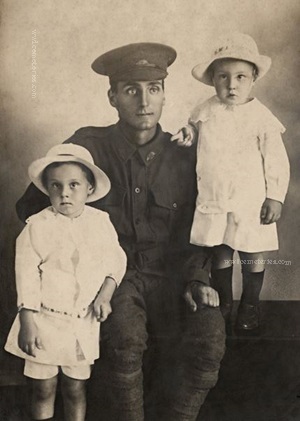 This picture was taken in 1917 and shows Sydney with his sons Sydney Reginald and Arthur Irwin Ellis. Prior to enlistment he was a fruiterer. His wife, Zilla, gave birth to a daughter, Irene May Ellis after he had embarked for Europe. 26th September 1917, aged 24. Son of Alexander Parker Fyfe, and Marion Fyfe, of Albert St., Claremont, Western Australia. Born at Middle Park, Victoria. 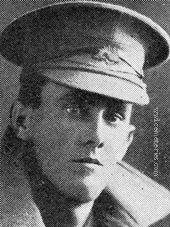 Between 26th September1917 and 27th September 1917, aged 22. 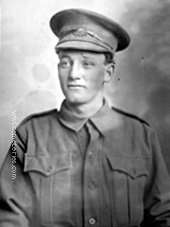 Son of Sidney James Loyd Graham and Harriet Sarah Graham, of "St. Chado," Bridge St., Sandringham, Victoria, Australia. Born at Perth. Richmond Boyd Graham's original grave at Hooge Crater Cemetery is the larger cross on the left. Son of Albert Fulford Harridge and Sarah Ester Harridge. Born at Kerang, Victoria, Australia. 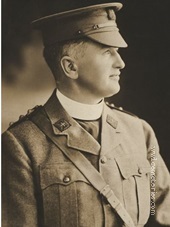 Son of James and Annie Healy, of The Retreat, Smithfield, New South Wales. 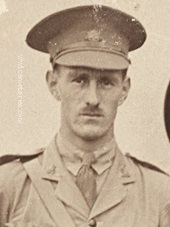 31st July 1917, aged 35. Son of John and Catherine Herbert, of Burnley, England; husband of Ellen Herbert, of 84, Summer St., Ponsonby, Auckland, New Zealand. Formerly of 14 Lancaster Street, Burnley. Australian Army Chaplains Department attd. 55th Bn Australian Infantry, A.I.F. 28th September 1917, aged 41. 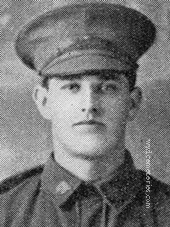 Son of George and Jane Hunter (nee De Venny); husband of Marion Hunter, of "Girrawheen," Pyrmont St., Ashfield, New South Wales. Born in Ireland.